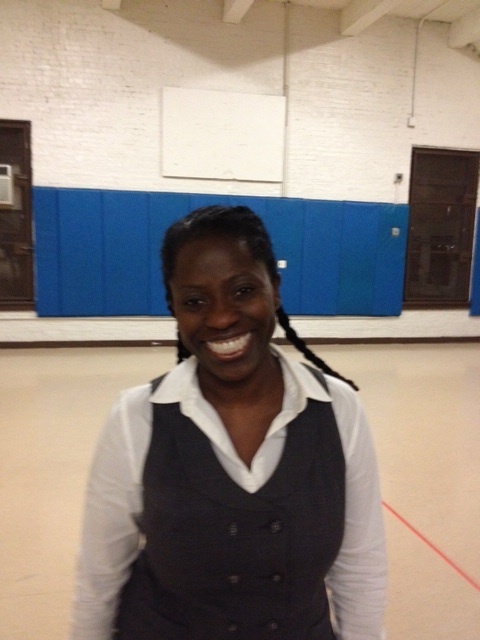 I had a great interview yesterday with Eva Irizarry, the new Principal of Brooklyn Arbor, a public school program. 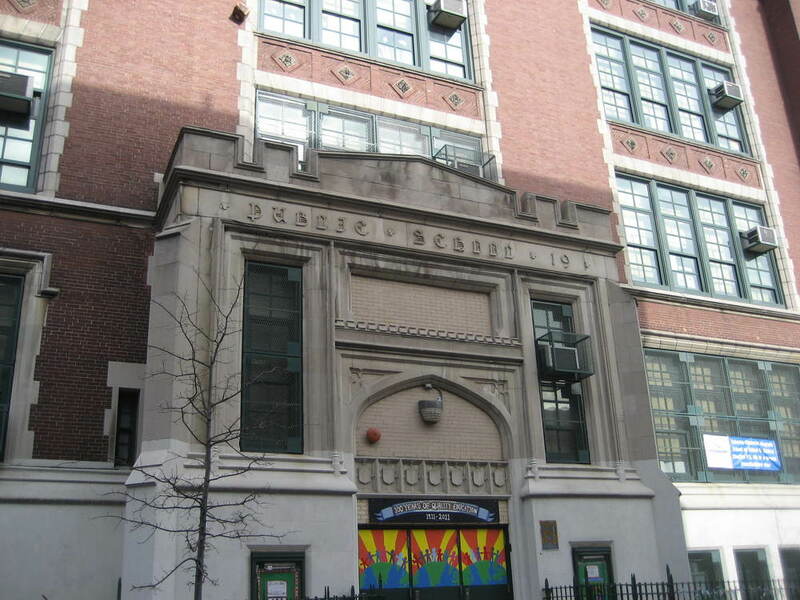 The school, which will be also be known as PS 414, will be opening a kindergarten, first and second grade in the PS 19 building in the fall of 2012. PS 19's upper grades will be phasing out in the next couple years and new children entering the building will be attending Brooklyn Arbor. Zoned families can all be served at the school, but the zone also contains PS 319 and some zoned families choose to begin there at K. PS 19 was in its first year of a Magnet Grant. 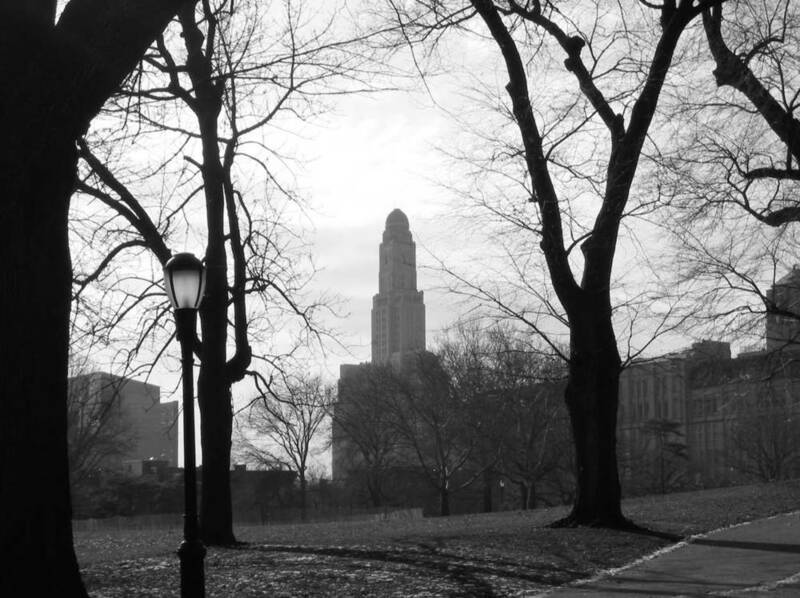 It looks as though the Grant, whose theme is "Global and Ethical Studies" may be split between PS 19 and Brooklyn Arbor. That is being confirmed shortly. The application period for in zone families will be extended to 3/16 for kindergarten, but there are many, many seats available for families from outside of zone and when approved shortly, magnet applications will be available for those families. Those applications can be made throughout the spring. They are having their first meet and greet at the Williamsburg Library 240 Division Ave. at Marcy Ave. on Friday 3/9 at 4:30. To confirm: info@brooklynarbor.org or 718-935-3597 They will be scheduling more info sessions and are looking for interested parents and venues to spread the word. If you live in Ft. Greene/Clinton Hill (and even if you don't) you should check out the new Spanish dual language program at PS 46, Edward Blum School, in district 13. Karyn Nicholson, their energetic new principal, is reaching out to the community. The staff which has long experience with bilingual education is well suited to put a dual language program into place. They started this fall with preK, k and first grade dual language classrooms. If the program proves popular there would be room for a second class on a grade. They are assessing students who are interested in the program for language proficiency (they are looking for both English and Spanish speakers) as well as looking for strong learners who will be able to handle the challenge of the dual language program. The k class I saw was focused and engaged and reading the Spanish lesson easily. The hallways are lined with excellent and varied writer's workshop published pieces. Ms. Nicholson has a strong vision for the school and there are good facilities and lots of enrichment in place for her to build on. The school has a beautiful Robin Hood library. There is an art classroom and teacher with a science focus and a second art room/teacher with a math focus. There is also an extensive music program. I was very impressed with the science teacher, who is clearly transferring his enthusiasm for his subject to his students. 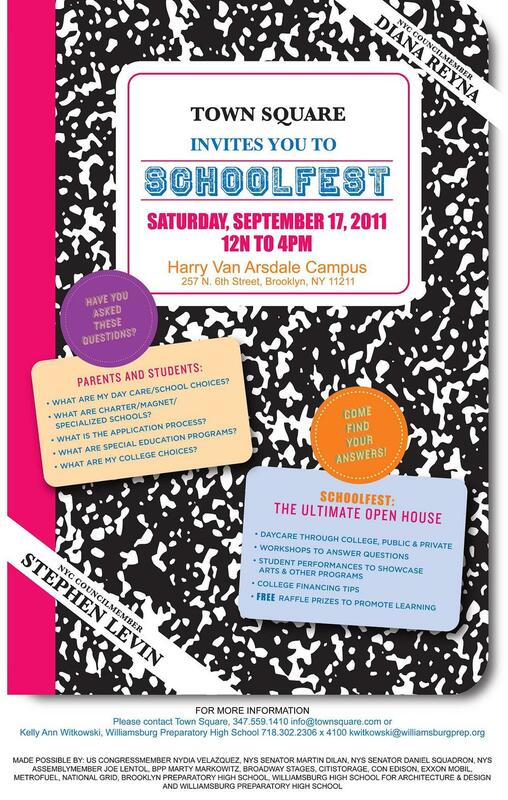 The parent coordinator, Cecilia Lopez (347) 563-5323 has a open door policy and her parent's room is open from 8 to 4. Contact her to find out about the next open house which will be scheduled shortly. I will also list it in the newsletter. They have also have a new review on insideschools as of May 09. Thanks to Karen at www.achildgrowsinbrookyn.com for helping me to come up with interesting topics to co-post about. Parents often want to know if an elementary school has foreign language instruction. Unfortunately, it is rare for a public elementary to have a designated foreign language teacher. Occasionally there may be songs in other languages taught through the music or social studies class, or there may be some language classes through an after-school program. A teacher who is fluent may work a little foreign language awareness into her classroom, but it is not an ongoing program. In middle school the children will be offered language classes usually beginning in the 7th grade, and some may take the proficiency test at the end of 8th grade so that they can enter a slightly more advanced HS class in 9th grade. Often in the smaller middle school programs, Spanish is the language that is offered. A few of the larger schools are able to support a French class as well as a Spanish class. When your child gets to high school depending on the size of the school, the offerings can become very diverse, including Arabic, German, Hebrew, Italian, Japanese, Korean, Latin, Mandarin, Russian and Sign Language. The exception in elementary school is a dual language program. This is a language immersion program in which half of the class is made up of native speakers in one language and half is native speakers in another language. The day is split with language instruction in both languages for the full class (morning in one language, afternoon in the other) with the goal of creating students who are fluent in both languages. There is a great effort made to be consistent and separate the two languages (each consistently written in its own color ink or on different colored paper). In some schools the same teacher teaches the full day in both languages, in some, two teachers switch off teaching in their own language. The regular on grade curriculum content is covered using both languages. The full immersion may start in kindergarten or 1st grade depending on the school. District 15 has several dual language programs; the Spanish/English program at PS 24; Spanish/English and Chinese/English at PS 94, and the new French/English program at PS 58. PS 1 has had a program in the past but they were not able to get back to me with current information before I filed this story. Children are assessed for their fluency to be considered for the program. Sometimes a few children from outside of the zone may be allowed to participate to fill out the class. These programs are very popular and there can be waiting lists or lotteries to gain a seat. The interest in and richness of these programs is getting attention in other districts as well. PS 307 in district 13 has been studying the Spanish/English and Mandarin/English programs and has been doing community outreach all year in the hopes of opening their classes in the fall of 2009. Call them and speak to Ms. Davenport, the Principal. She is a great spokesperson for the program. PS 46 is also looking into dual language and having a meeting for interested parents on Monday, June 8 at 5:30pm. A group of parents in district 14 is working with the French Embassy to find a partner school for a French/English program there.